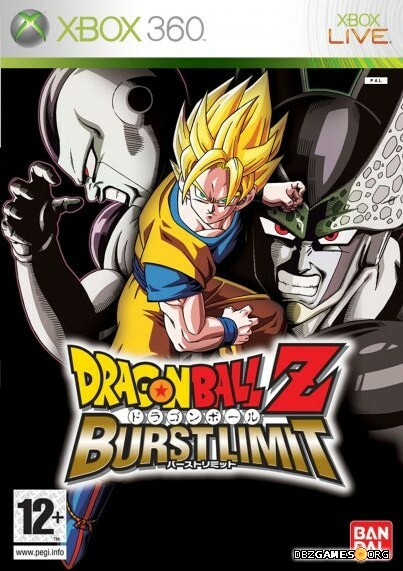 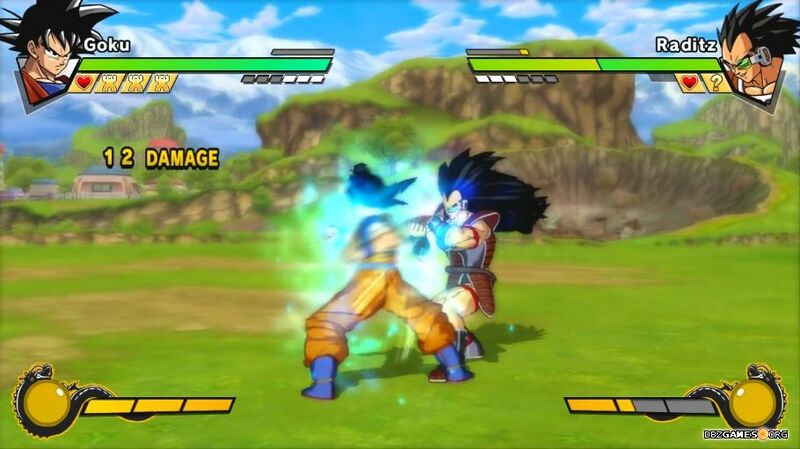 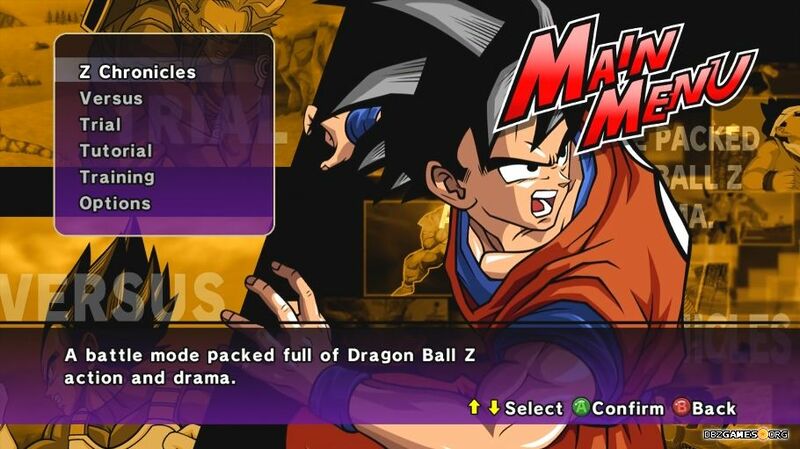 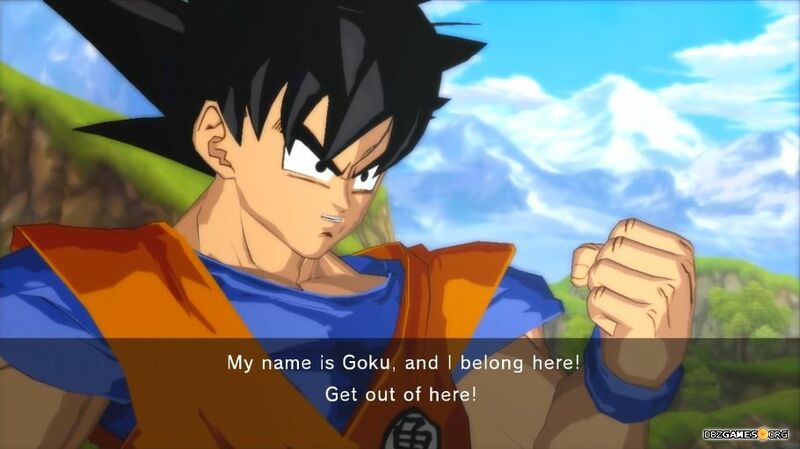 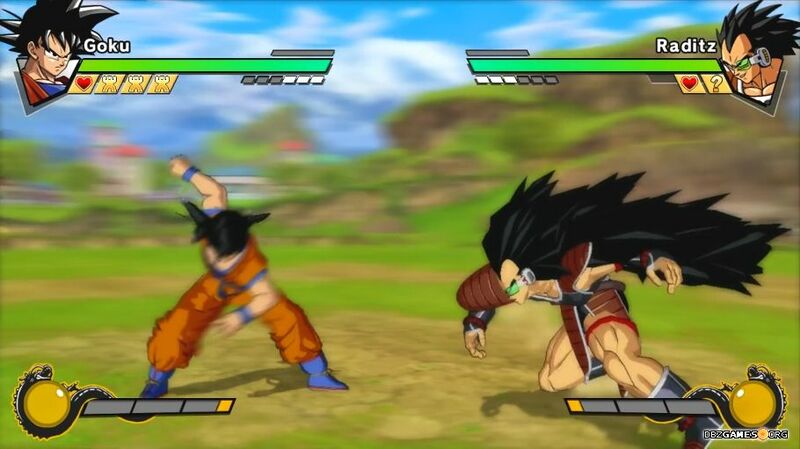 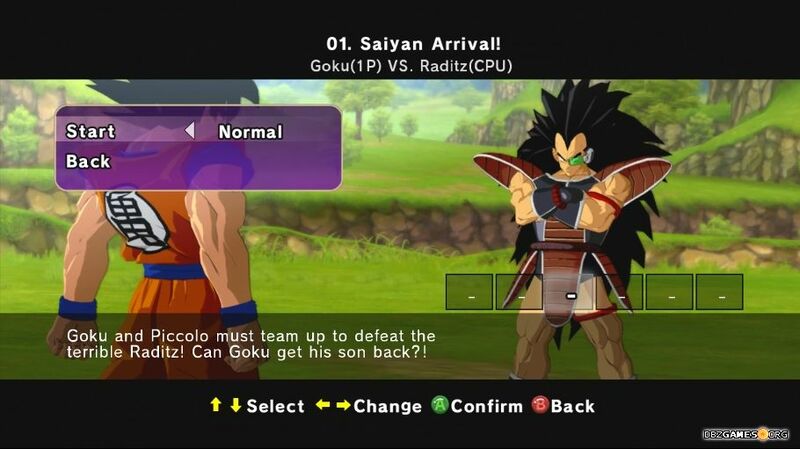 Dragon Ball Z Burst Limit is a fighting video game announced in the V Jump magazine on December 12th, 2007. 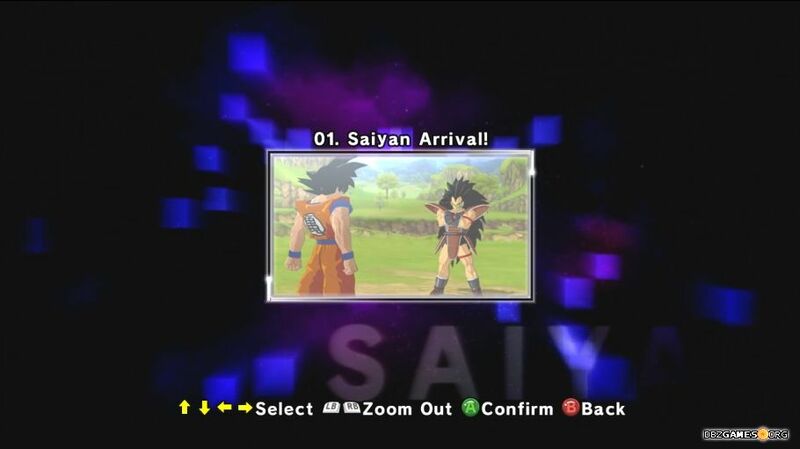 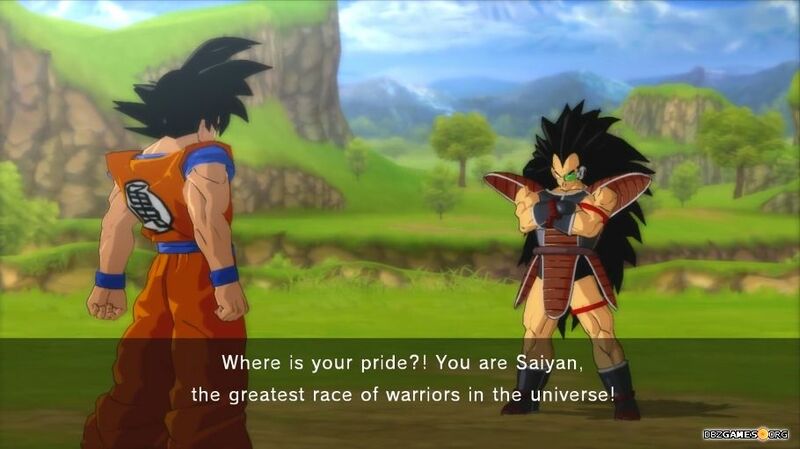 The game has been released on June 5th, 2008 in Japan, June 6th in Europe, June 10th in North America and July 3rd in Australia for PlayStation 3 and Xbox 360. 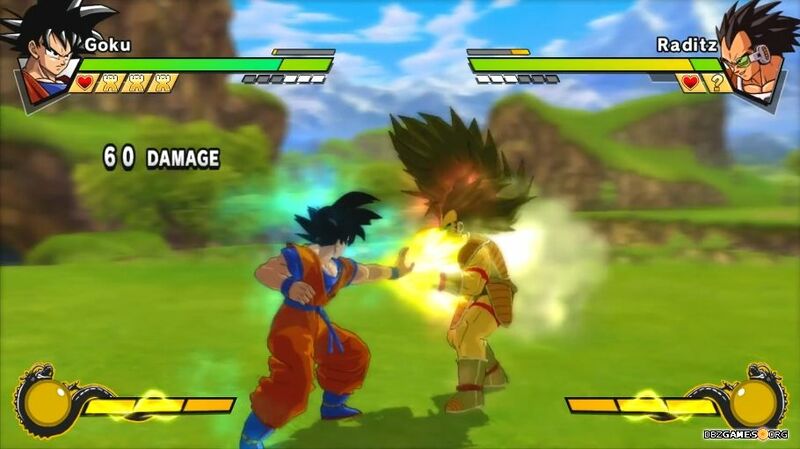 The game was developed by Dimp and published by Bandai Namco (Japan, Europe) and Atari (North America, Australia).